These are what most Filipinos call Latundan banana. I prefer eating this kind than the ones that are sold in stores here in the US. 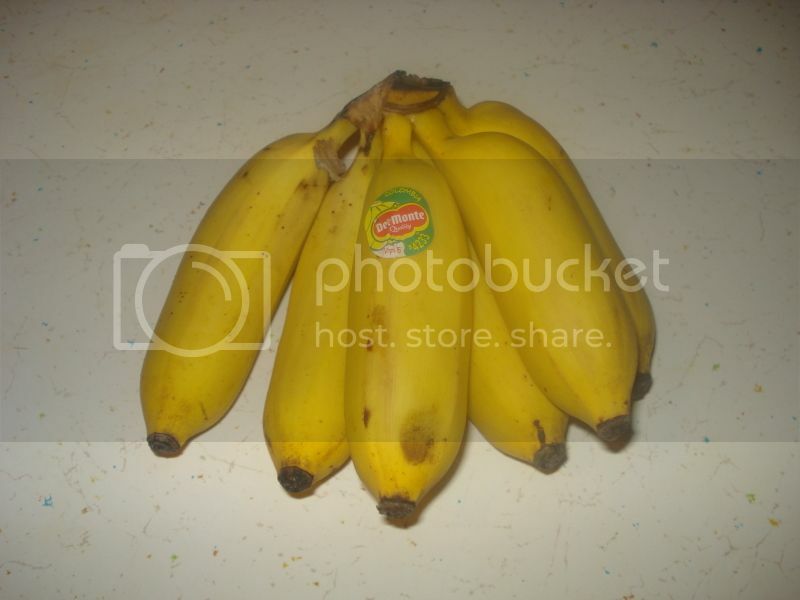 It is not very easy to find though because even Asian stores rarely sell this banana. I used to get this at the Flea market in South Carolina when we lived there because the Mexican vendors have this in their stalls for way cheaper than I could imagine. I would buy bunches at a time and eat like a person starved. This is not the only kind of banana I used to buy but this is by far my favorite. I would love to have this every week, if I can. My father grows latundan in his little farm in PI so we had this often. He even had to sell some because we could not keep up with the produce. I miss how easily available fruits and vegetables were when I was in PI. It was cheap too and if I was lucky, even free.